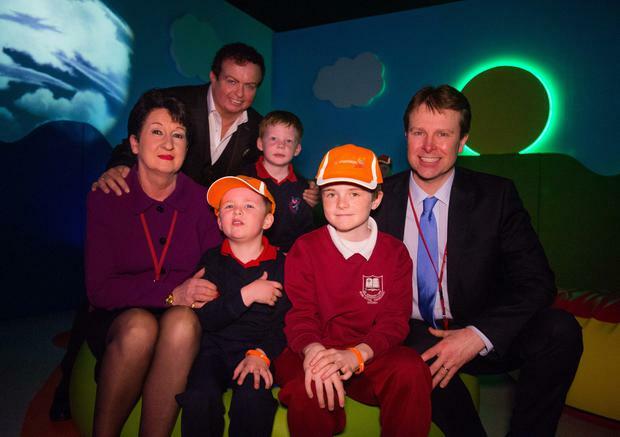 Shannon Airport has officially launched Europe's first airport sensory room for passengers with autism. The room, which is located in the airport's departure lounge, has been developed for children and adults with neurodevelopmental challenges. It aims to provide a relaxing environment for passengers ahead of flying. The facilities on offer include an aquatic bubble tube, colour changing LED's and an undulated wavy wall. It follows the introduction of a customer care programme for people with autism and special needs by Shannon Airport. Customers who need additional support can now avail of official caps and wristbands at Shannon to ensure that they are immediately identified by staff and receive the special treatment they deserve, including being now brought to the sensory room. Some of the people present at the launch today included RTÉ presenter Marty Morrissey, Shannon Group chairperson Rose Hynes and Shannon Group CEO Matthew Thomas. Niall Maloney, Director of Operations at Shannon Airport, urged other Irish and international airports to get on board to offer this service. 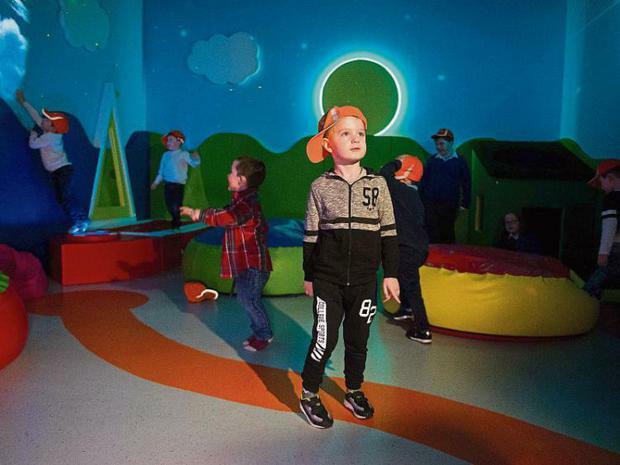 “I’m both delighted and proud that an Irish airport, Shannon Airport, is the first to introduce a sensory room in Europe. It’s in keeping with Shannon’s special reputation for looking after its passengers," he said. "The introduction last year of its hats and wristbands programme and the addition this year of the sensory room is our way of showing our support for our customers with autism and special needs. "I would dearly love it if other airports around Ireland and the world participated in this." Details on the Airport’s assistance programme for passengers are available here.